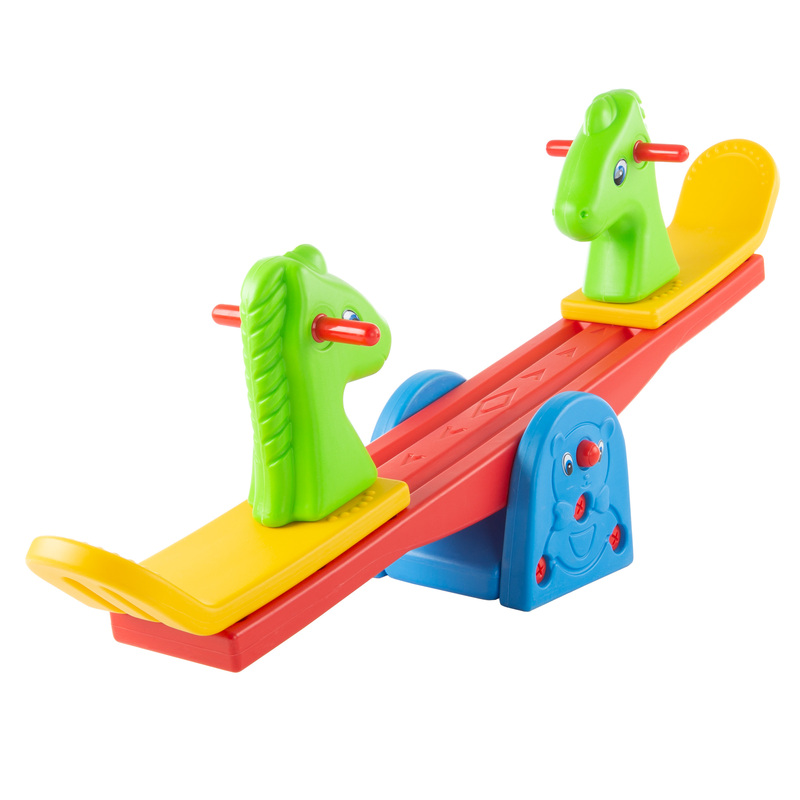 > Seesaw ? 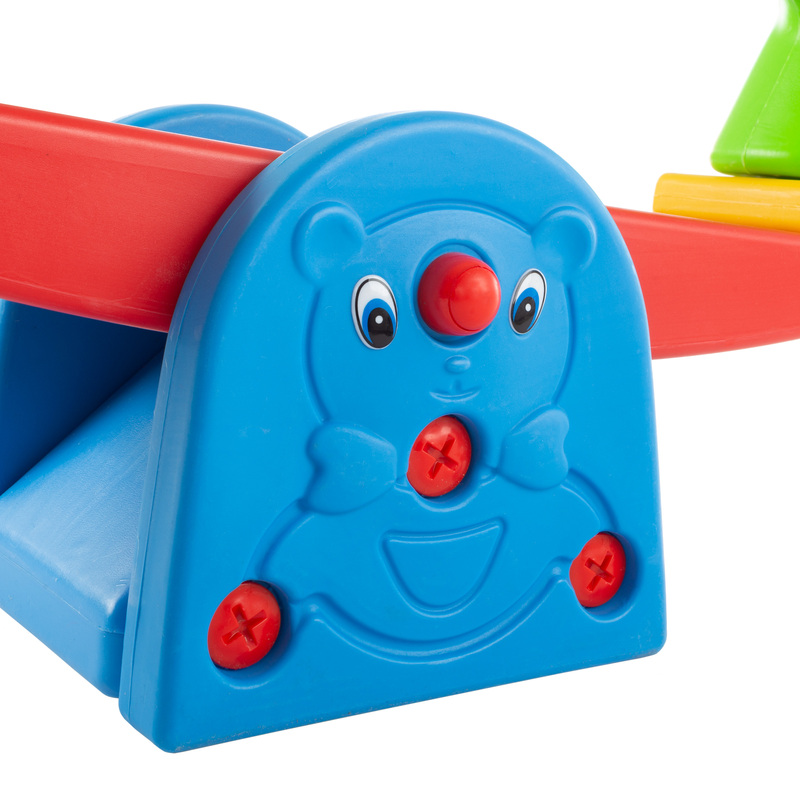 Teeter Totter Backyard or Playroom Equipment with Easy-Grip Handles for Toddlers and Children ? Indoor or Outdoor Rocker Toy by Hey! Play! 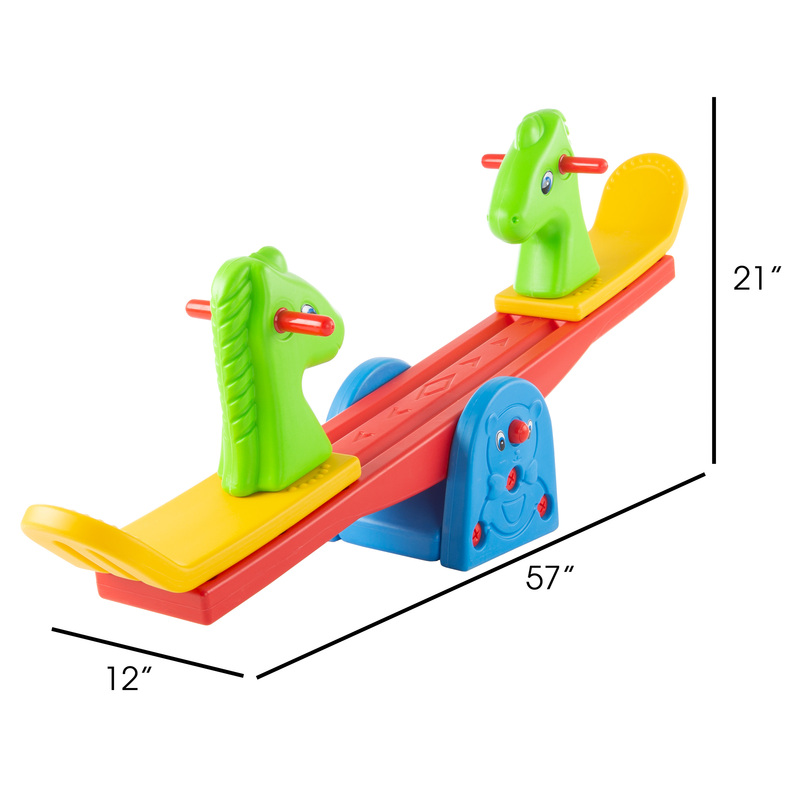 Seesaw ? 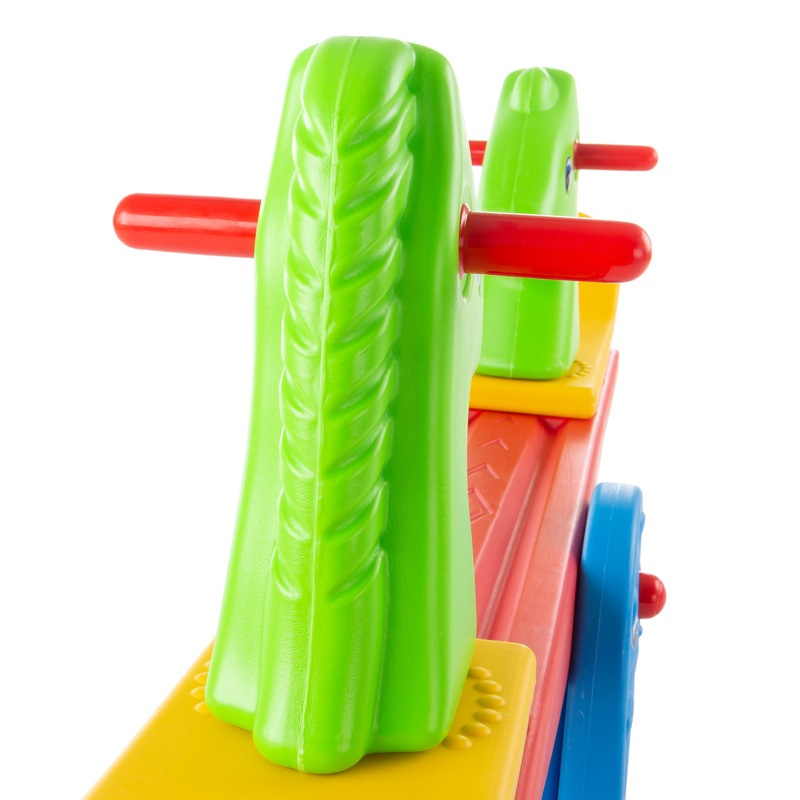 Teeter Totter Backyard or Playroom Equipment with Easy-Grip Handles for Toddlers and Children ? Indoor or Outdoor Rocker Toy by Hey! Play! PRODUCT DETAILS- Materials: High Density Polyethylene. Dimensions: 57” L x 12” W x 21” H. Maximum Weight Limit: 110 Pounds (Up to 55 Pounds per Child).